It’s time to welcome sweater weather! 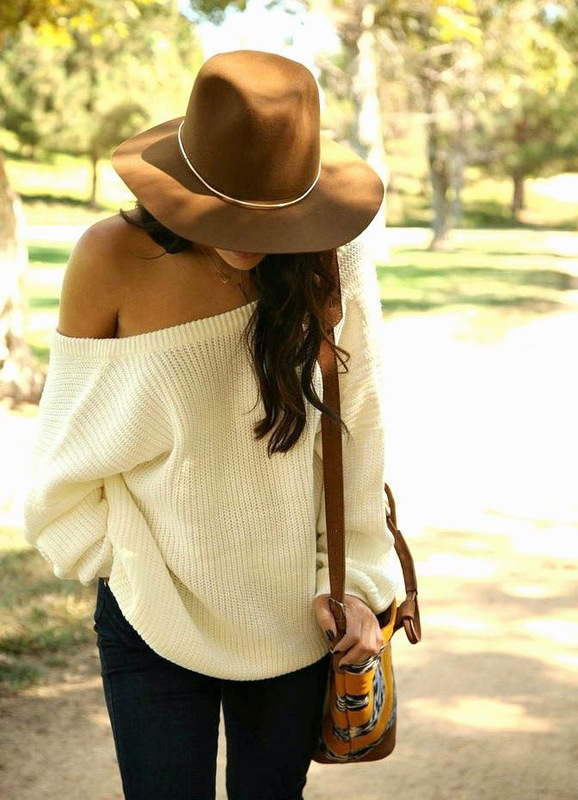 I am here tonight to share with all of you my favorite style ideas how to wear sweaters on the streets. You gonna be wowed to see amazing OOTD formulas that are easy to style and wear. All the showcased street style ideas are ideal for creating warm and fresh looks. All you need is to keep things balanced, chic and polished. You have finally got the chance to witness awesome styling ideas that are easy to copy and wear. I decided to share with you some great ways you can wear your favorite sweaters on the streets this year. 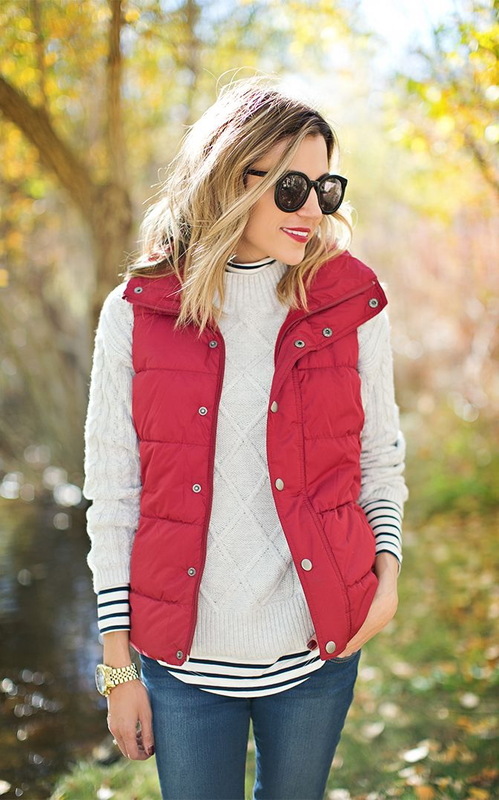 Hope these ideas will inspire you to change your entire look and buy one of these cozy tops. Check them out and let me know your thoughts in the comments below. Asymmetric ribbed knit white sweater with a diagonal zip-closure is worn with pinstriped black trousers. 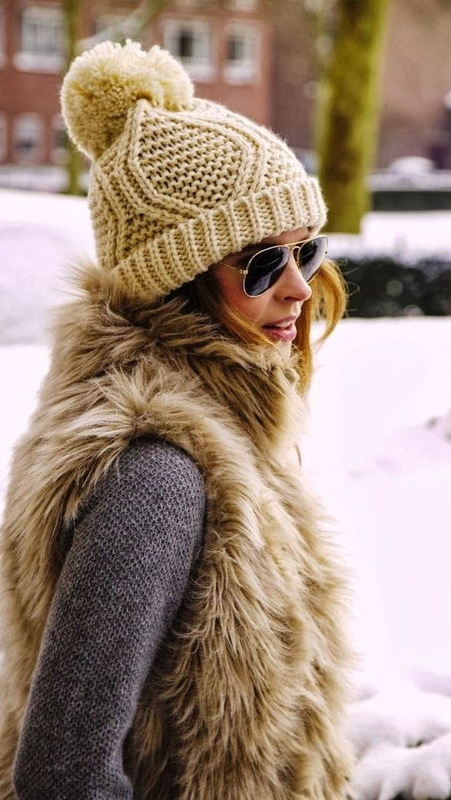 Complete this outfit by adding aviator mirrored sunglasses.